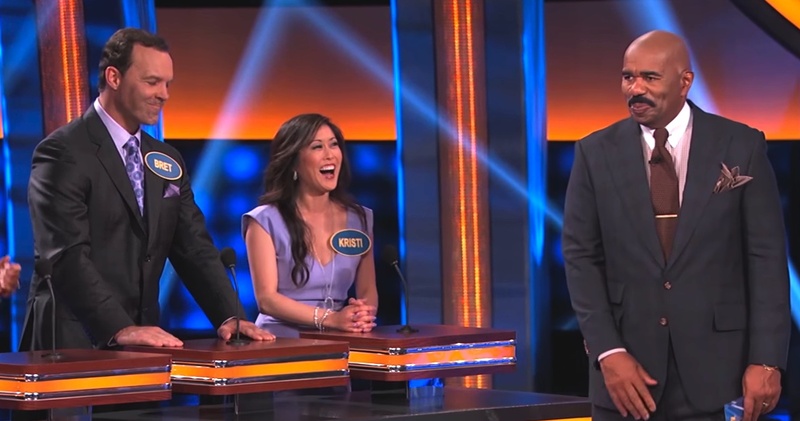 Skating star Kristi Yamauchi and her family appeared on an episode of the ABC game show “Celebrity Family Feud” that aired on Aug. 21. By defeating the family of actor/comedian Tommy Davidson (“In Living Color”), Team Yamaguchi raised $25,000 for Yamaguchi’s Always Dream Foundation, enabling it to provide more programs for students in Title I schools. The team consisted of 1992 Olympic gold medalist Yamaguchi (captain); her husband, former professional hockey player Bret Hedican; her brother, Brett Yamaguchi; her sister, Lori Yamaguchi, executive director of the Always Dream Foundation; and her father, Jim Yamaguchi. Headquartered in the Bay Area, where Yamaguchi grew up, the foundation inspires underserved children to reach for their dreams through innovative reading programs and by advancing the cause of early childhood literacy. Other fundraisers have included “Dancing the Night Away,” featuring Yamaguchi and other celebrities who have appeared on ABC’s “Dancing with the Stars.” For more information, visit www.alwaysdream.org. 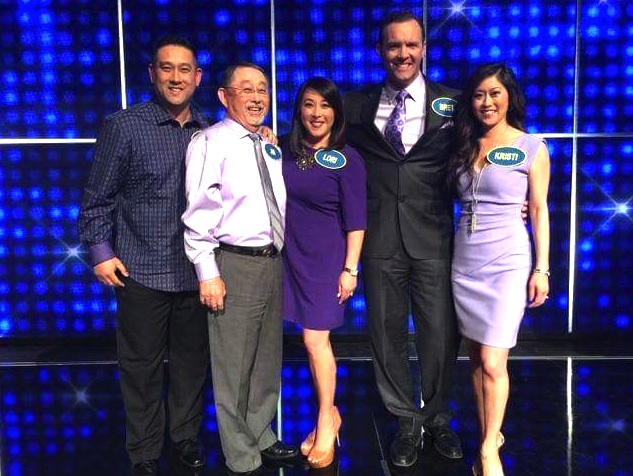 Team Yamaguchi (from left): Brett Yamaguchi, Jim Yamaguchi, Lori Yamaguchi, Bret Hedican and Kristi Yamaguchi.